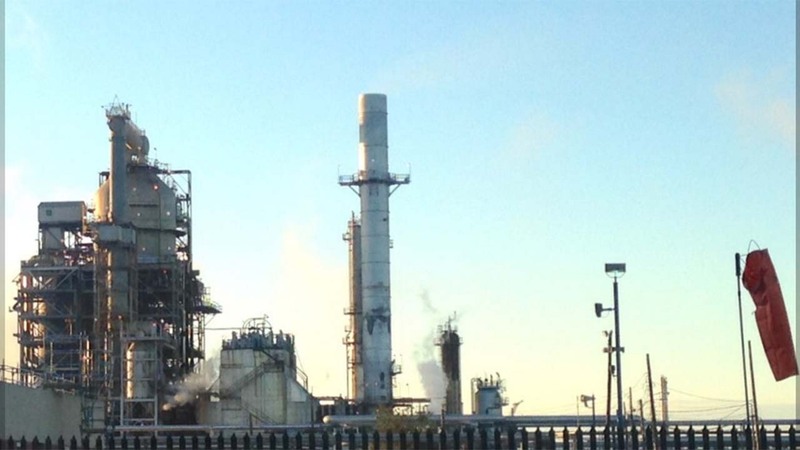 TEXAS CITY, TX (KTRK) -- Three people were burned, one badly, this morning in a fire at a Texas City refinery, Marathon Petroleum Corporation says. The fire happened around 2:45am, according to the company. The refinery is located in the 2400 block of 5th Avenue South. Marathon said via a statement that a contract employee was injured and sent via LifeFlight to a burn center in Galveston. We're hearing the employee was burned in the head, face, neck arms and chest. Marathon told Eyewitness News two other contract employees were treated for minor injuries and released. The company says the unit that caught fire was down for planned maintenance. The cause of the fire is under investigation, the company says.